1- Time is money, you don't have time to keep track of Skype constantly, with the platform you will always know what information is the latest, most important and necessary to avoid information that interferes with others. 2 - Our Platform is customized and almost same as Real Exam, installed on your own private computer (Laptop, Desktop). Lab is automatically updated when there is new change through our Platform. You must have a real workbook, exactly like the real exam. You must have a practice environment like the real exam. Alhamdullilah! 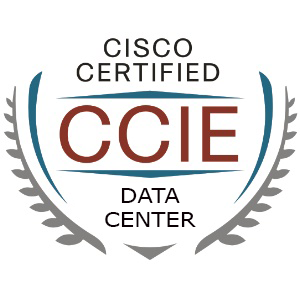 I have passed my CCIE RSv5 lab. This is bit longer report/feedback. I hope you guys get full benefit out of it. First and foremost; I would like to thank my instructor Mr Combat and Mr CC Dreamer and team members for their continuous support and tremendous help. Without their assistance it is quite difficult to get the number. 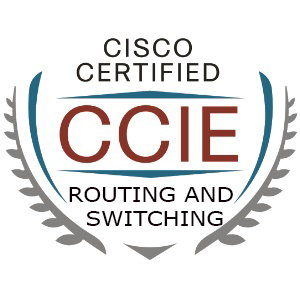 First of all, I would like to thank Combat and CC Dreamer, without your help I could not pass CCIE RS. 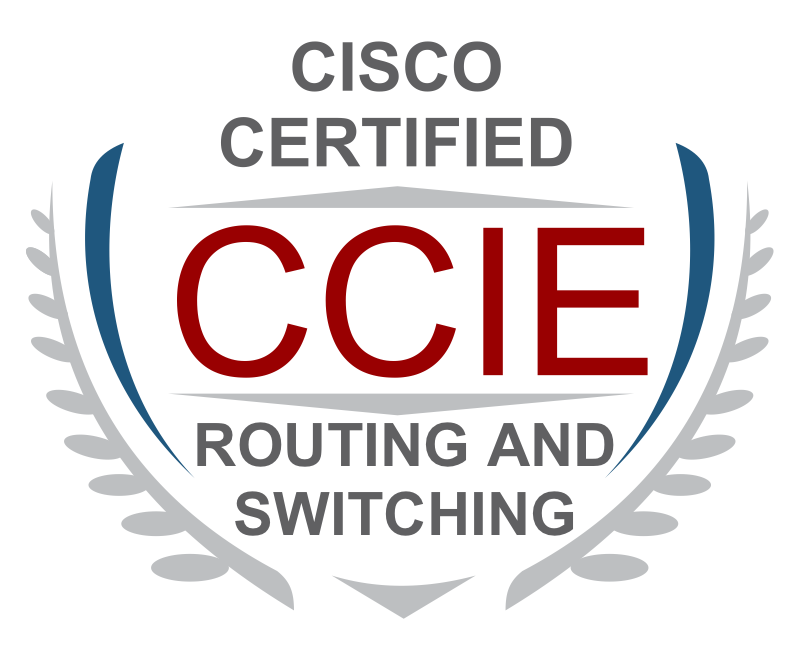 I started study CCIE RS about 2.5 months ago. 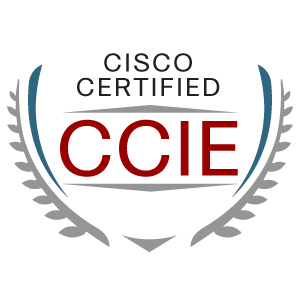 After 2.5 months I focused to CCIE RS, I got my number on the first attempt. My advice: You dont need find other materials because CCIE4career.com is the best (Workbook, videos, Platform, support). Just focus to your lab, practice more than you can. And you must complete CFG in 3 hours before you want to take your lab. I passed my exam (TS2, H2+ DIAG, CFG H2 Plus). Below is my short fb. DIAG H2+ is the same as wb. Thank C4C for support me, without your team I cannot pass the exam. The lab is very hard but your platform and your solution is great. The first, I'd like to thank Combat, CC Dreamer and this group members. I got TS2, Diag H3+ and CFG H3. 8:30 - 9:40 = lab env description and Demo. LAB room is low temperature recommended prepare a jacket. 1- Have a good workbook and environment to practice - with me C4C platform is great, it is same with the real exam and you should have two monitors also, you must use putty, don't use SecureCRT. 2- Practice as much as you can: as Combat said: you must complete CFG in 3 hours at your home. 3- Correct yourself every time you practice your lab: save your configuration after you complete your CFG, and comparison between times you have done. 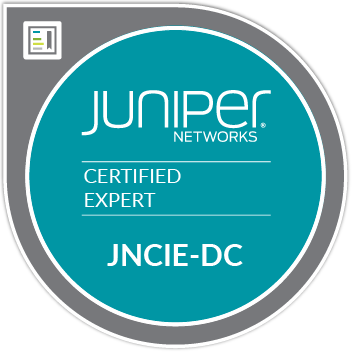 WHY BECOME A CCIE, JNCIE? Launched in 2015, CCIE4Career.com (C4C) is committed to excellence and dedicated to your success. Our philosophy is to treat our customers like family. 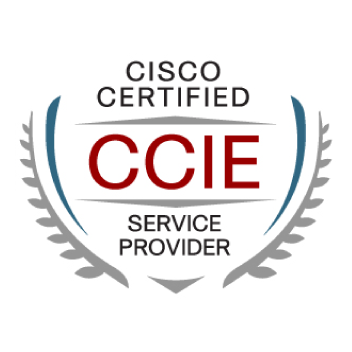 We want you to succeed, we are willing to do anything possible to help you make it happen and you will get your number (CCIE Number) in 1 or 2 months. With more than 500 CCIEs and counting, we have the proof to back up your claims. From our Workbook and Video training you could pass on the first attempt. We have taken every step to make sure that you achieve the success you deserve while learning at a pace that's comfortable for you. CCIE4Career.com (C4C) provides Real LAB in tracks: CCIE Routing and Switching Version 5, CCIE Service Provider Version 4.1, CCIE Security Version 5, CCIE Data Center Version 2. 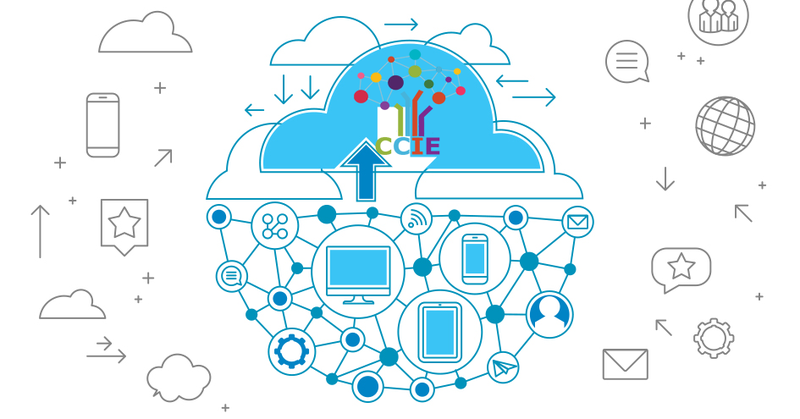 Our main aim is to commit our student toward their CCIE number as soon as possible with our excellence and dedicated team we achieve success.